The Moon is in Libra until 6:45 AM, after which the Moon is in Scorpio. 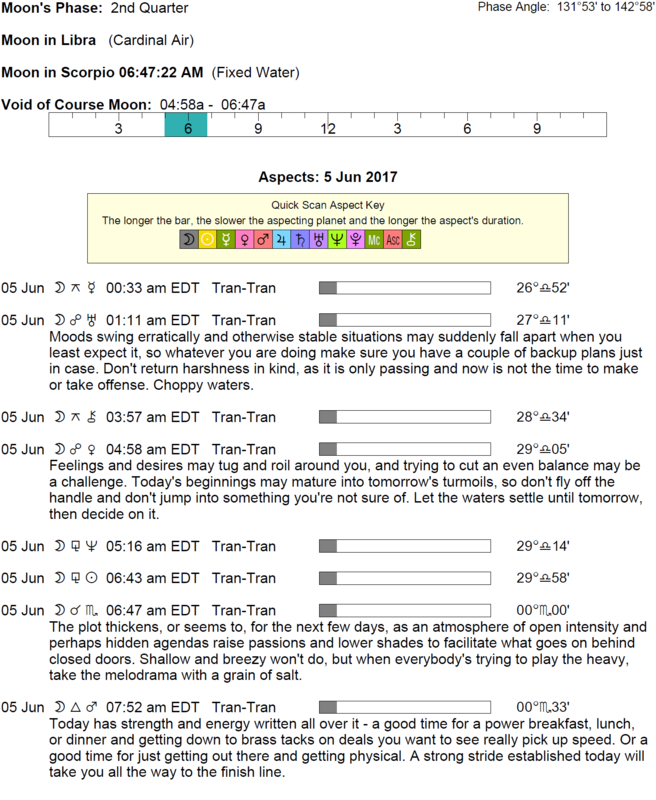 The Moon is void from 4:56 AM until 6:45 AM. The Moon is waxing and in its First Quarter phase until 6:43 AM, after which the Moon is in its Waxing Gibbous phase. The First Quarter Moon occurred on the 1st, and the Full Moon will occur on the 9th. 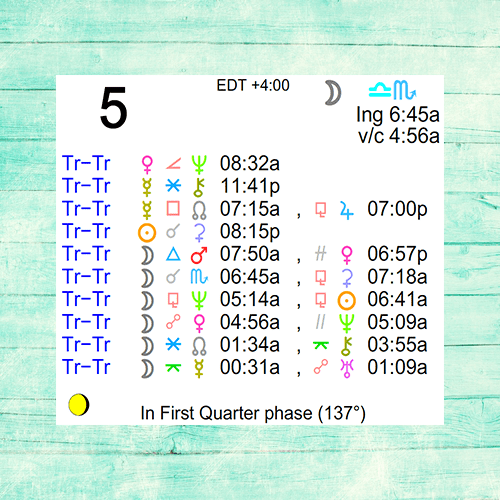 Mars spends its first full day in Cancer (Mars transits Cancer from June 4-July 20). Wishful thinking can skew judgment continuing this morning, dear Aries. Affairs of the heart can be complicated now, but it may be best if you let things unfold on their own terms. Letting go of a need for clarity can allow you to imagine possibilities that you may not entertain in clearer times. While there continues to be iffy energy for making clear decisions about money or business, largely because of a tendency to overreach, tonight you see an issue as a whole rather than its pieces, and decision-making is improved considerably. Problem-solving is enhanced regarding work, financial, and practical or mechanical matters. You find it especially easy to come to agreements. It’s also a great time for learning something useful. Dreamy but not very practical energy continues this morning, dear Taurus. Try not to project fantasies onto people and circumstances around you because you may be making too much of them. It’s better to concentrate on soul-refreshing activities than to jump ahead with practical affairs. While there is some tendency to exaggerate or to see things in dramatic ways, it’s also a very good time for solving problems, connecting with others, and making friendly observations. Emotional bonds with others can be strengthened through listening, conversing, and gestures. This is a good time for nurturing a business or business idea. You can enjoy putting your energy into a financial project or problem, and efforts to improve your health or home life can be especially successful. 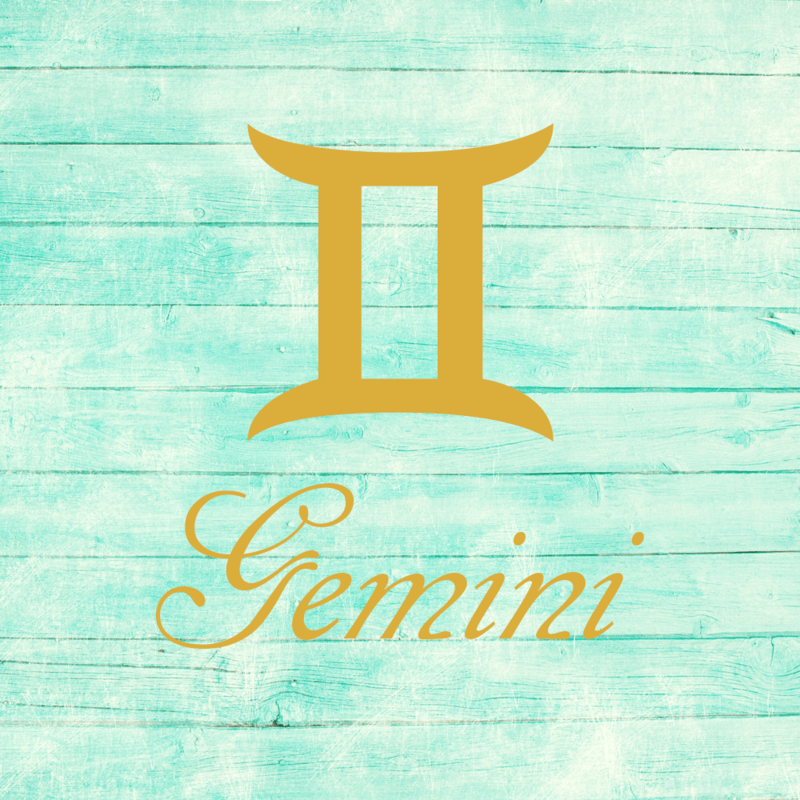 Do your best to avoid holding unrealistic expectations, particularly revolving around reputation or career matters, dear Gemini. A feeling of being overwhelmed with options can affect your decisions, and it’s best to hold off on drawing conclusions until you’re in a better headspace. While there is good energy with you these days for bringing more harmony to friendships, today there can be some ambiguity or questions that cause a bit of frustration for you. Distinguish as much as you can between those who drain you and those who support you. Tonight, you’ll find it far easier and more natural to tap into your deeper feelings and needs. With the Sun and Ceres coming together in your sign today, you are drawing people to you with healing energy. Your best bet this morning is to take a step back from the action and avoid forcing conclusions or decisions, dear Cancer. You may not be productive in an obvious way, but entertaining new and exciting possibilities can nevertheless be a useful exercise. It can be difficult to judge a person or situation objectively now. Later today, conversations are colorful, and thinking improves considerably. Part of this success is due to less dependence on others or outside things to make you happy, and a stronger inclination to entertain yourself and look within for answers and nurturance. Private or quiet time is healing. Lack of clarity in your relationships or about a new venture can play with your motivation or enthusiasm again this morning, dear Leo. A detour or diversion is possible now, but while there can be impracticality, it can also be a creative time. There is some tendency to say or think too much, and possibly to promise more than you can provide. This is due to misjudgment or variable moods, not poor intentions. Problem-solving becomes more natural later today. Sharing your ideas can be successful, and conversations are two-way. There can be good feelings and unusual warmth with friends. Consider that you don’t have all the information you need to draw accurate conclusions this morning, dear Virgo. There continues to be some haziness in our perceptions in the first half of the day, but this can also be useful for taking a step back from overanalyzing feelings. Knowing all is not only impossible, but it also may not be what it’s cracked up to be! Allow matters to unfold naturally, mainly related to relationships. Later today is particularly strong, however, for understanding a situation or problem and gaining perspective. Good but subtle feedback is likely to come your way, and for you, this is the most comfortable kind of feedback! You’re projecting the image of a nurturer or effective leader, or you’re naturally taking the lead when it comes to taking care of business and loved ones. 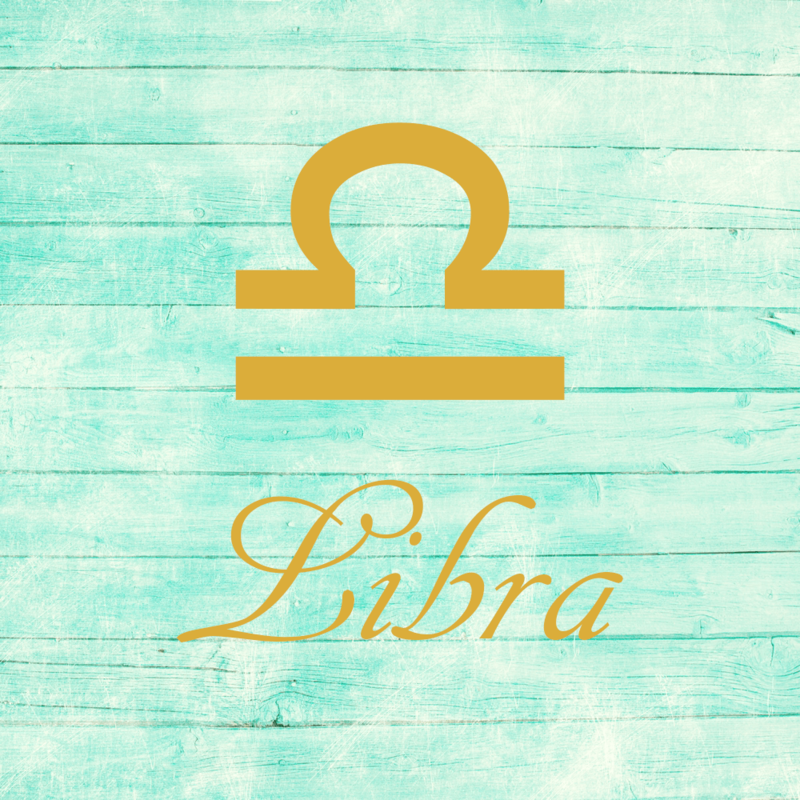 Observe today, dear Libra, but avoid making hard and fast decisions until at least tonight, as wishful thinking or faulty information can strongly influence your perceptions much of the day. You might unintentionally mislead others or go off on a tangent that wastes your time and energy if you’re taking things too seriously now. It’s best to keep your options and your mind open until a clearer picture forms rather than attempt to fill in the blanks. With a stronger emphasis on your relationships these days, you may be missing important things in your work or daily routine, so aim to keep abreast of critical details. Later today, your people skills are in good form, and communications are successful. This is a good time for striking up a conversation about a private or personal matter if this can be of help to you. 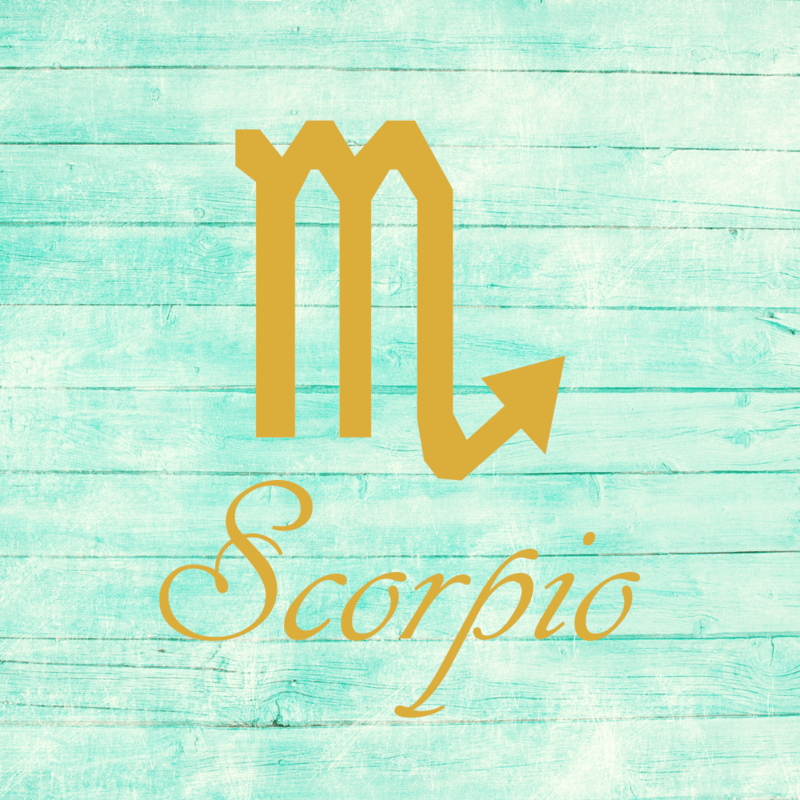 Try to put your requests on hold if you can, dear Scorpio, as there is little that’s straightforward in the first half of the day. Information seems to be missing, or our feelings cloud our perceptions. You are likely too close to, and invested in, a situation to be a good judge of outcomes just for now. If you can take a light schedule, it would be helpful. There is a tendency to make more of what’s communicated (or not expressed at all) than is healthy. Later today, your ability to step back from a situation and take it all in improves problem-solving and decision-making considerably. The lines of communication open and others are both flexible and cooperative with you. Good energy is with you for creative relating. You might be pleasantly surprised by someone’s show of support. Your perceptions of a situation may be clouded by expectations or wishful thinking in the first half of the day, dear Sagittarius. Pull back a little so that you can catch your breath and realign yourself. Meeting with confusing elements or diversions may slow you down enough to get in better touch with your spiritual or inner purpose before pushing forward with your plans. Watch for doing or thinking too much, but as the day advances, you’ll find decision-making more natural. Conversations flow smoothly, and openness in your communications is refreshing. Strong energy is with you for feeling especially comfortable with, supportive by, or supportive of a significant other. Interactions are healthy. 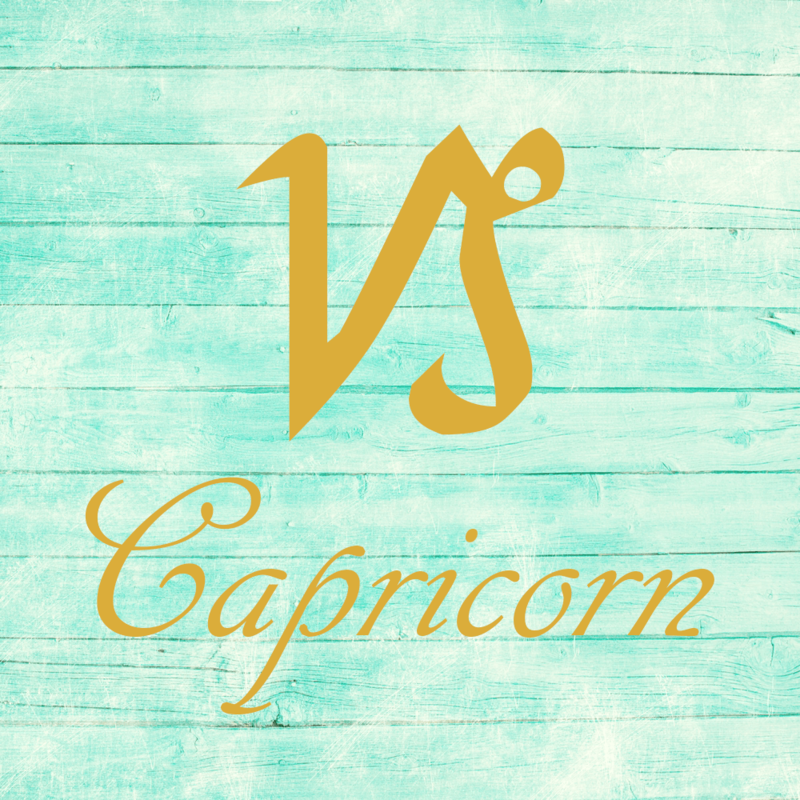 Energy levels may continue to be on the weak side in the first half of the day, dear Capricorn, but this can afford you the opportunity to take a creative detour or a break from overanalyzing things. Good energy is with you for harmonizing with family these days, but you may need a little space to clear your head now. Your judgment or clarity progresses as the day advances! In fact, by tonight, communications may not be detailed or filled with information, but they’re warm, pleasant, open, and flowing. Expressing yourself affectionately comes naturally. You’re drawn to unique channels or methods for self-expression. This is also a good time for considering special ways to improve your health and wellness, for helping others, or devoting extra time to pet projects. 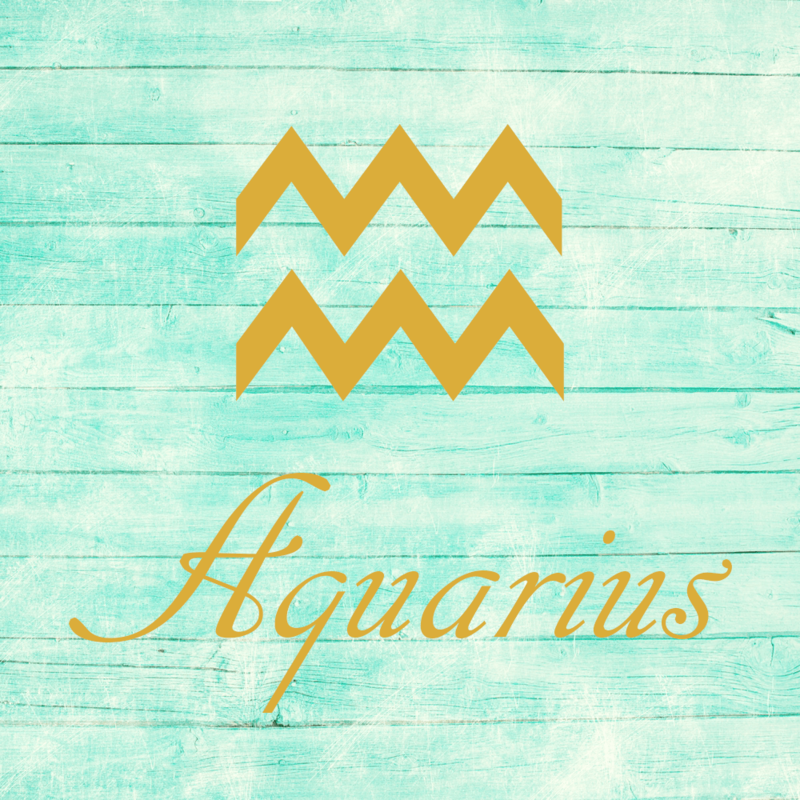 Healthy escapes may be appropriate now, dear Aquarius, as you may not be feeling very enthusiastic or driven in the first half of the day. Aim to be attentive in situations that require it, but take a lighter schedule if possible and be flexible when it comes to observations. You are unlikely to have all the information you need to draw definitive conclusions, or there can be some self-deception when it comes to money, family, and relating. While exaggeration may lead to off-base ideas, later today, communications and thinking flow more naturally. Especially healthy conversations can happen now, and while they’re not necessarily groundbreaking, you can totally appreciate two-way exchanges and a comfortable feeling that you can express yourself without judgment. Family or household improvements and plans may be made now. It’s also a good time for nurturing a talent or hobby. 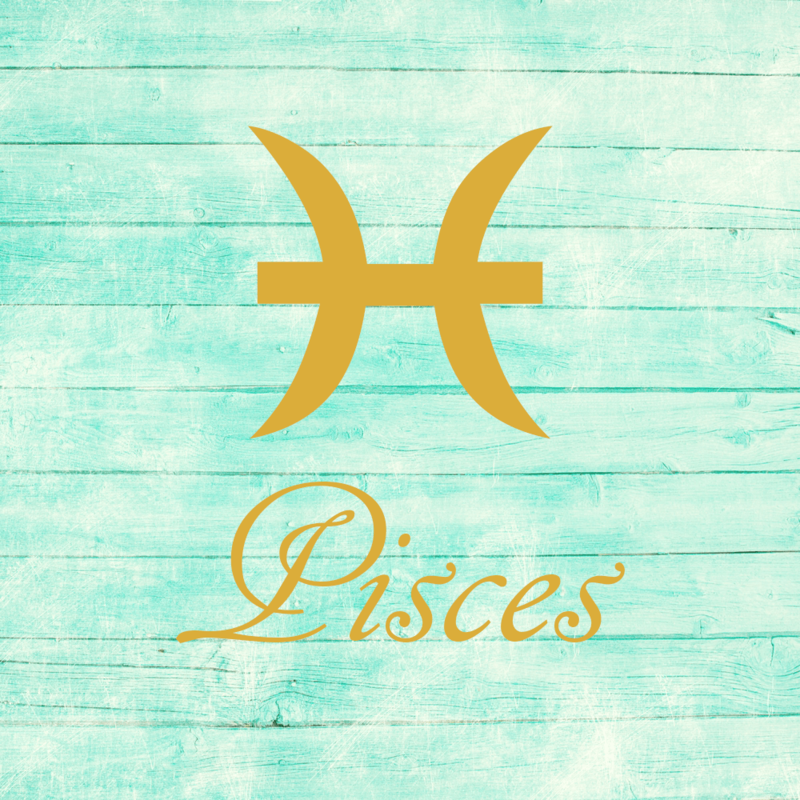 When it comes to desires this morning, dear Pisces, you have a tendency to fool yourself or to focus on something that has little to do with your true needs or wants. It’s not a great time to draw definite conclusions and it’s probably wise to avoid major spending or commitments until needs are clearer. There is also some tendency to blow a situation out of proportion, but once settled, you can have some stimulating, useful, and healing conversations. You can enjoy opportunities through word of mouth, positive reviews, and interesting offers. You prefer to see the bigger picture when making decisions tonight, and this benefits you greatly. If Your Birthday is June 5th, If Today is Your Birthday full horoscope here. We seek out nourishment and naturally nurture and support others right now. Needs and cravings are in strong focus, and we are drawn to those things we see as wholesome, healthy, and natural. Mentally pushing the limits — over-assimilation. Interest in learning and travel. Overconfident judgments. Opinions. We are easily seduced, impressionable, and ready to believe what we want to see. Wait for a better time to make important decisions. Look for ways to entertain your imaginative or spiritual needs. Sabian Symbol: Sailor ready to hoist a new flag to replace an old one. You are pulled between expressing your energy and holding it back. Sometimes you are assertive and other times you can’t be bothered. This may stem from your childhood when a father figure restricted your independence. Your goal is to blend the two energies so that you can then achieve success from self discipline. You work most creatively when left to your own devices. You feel pride in your work and can be inspired by romance and fun. Play and work are closely linked for you. You like those close to you to share their feelings and thoughts and to listen to you. You share information with your loved ones to show them you care. You will suffer when others refuse to talk. Sabian Symbol: Many little birds on the limb of a large tree. Sun 03° Taurus 56' 29"
Moon 05° Capricorn 48' 42"
Mercury 09° Aries 36' 45"
Mars 15° Gemini 53' 17"